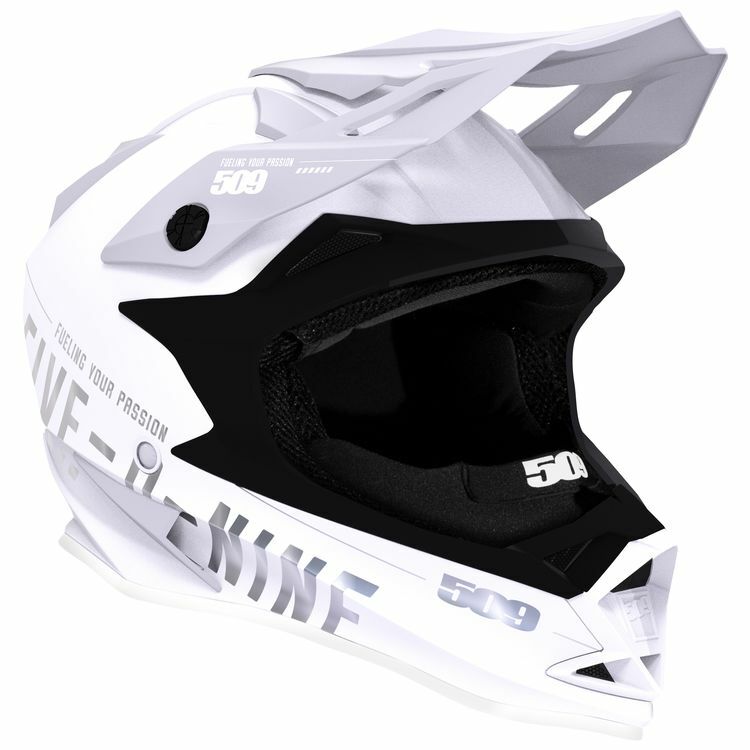 Just like the Altitude Carbon, the 509 Altitude Helmets now include the revolutionary Fidlock easy open magnetic strap. The Altitude is the result of a fearless desire to not only create, but innovate. It is the product of looking at every feature and asking the tough question how can it be improved. The result is a helmet designed and built from the ground up with 4 ideals in mind: Safety, Performance, Fit, and Style. Featuring a dual density, interlocking EPS foam liner that provides top crash protection in the event of an accident. in addition the front chin area of the helmet is protected by a specially designed expanded polyurethane chin insert that provides front impact protection. The outer shell is made of a specially designed thermo-plastic poly alloy material for maximum shell strength with minimal weight. Aerodynamic channels run across the entire contour of the helmet. These channels are integrated into the shell and direct air flow into the specially designed vent scoops. The Altitude Helmet features 6 integrated vent scoops that provide necessary ventilation to keep you comfortable when riding. Overall the Altitude features 8 total intake/ exhaust vent ports. And for those cold days, snap in the included cold weather breath box. The unique aerodynamic visor features a locking top center mount that holds the visor in place and prevents unwanted visor movement. The eyeport of the Altitude Helmet was carefully crafted to fit 509 goggles perfectly.